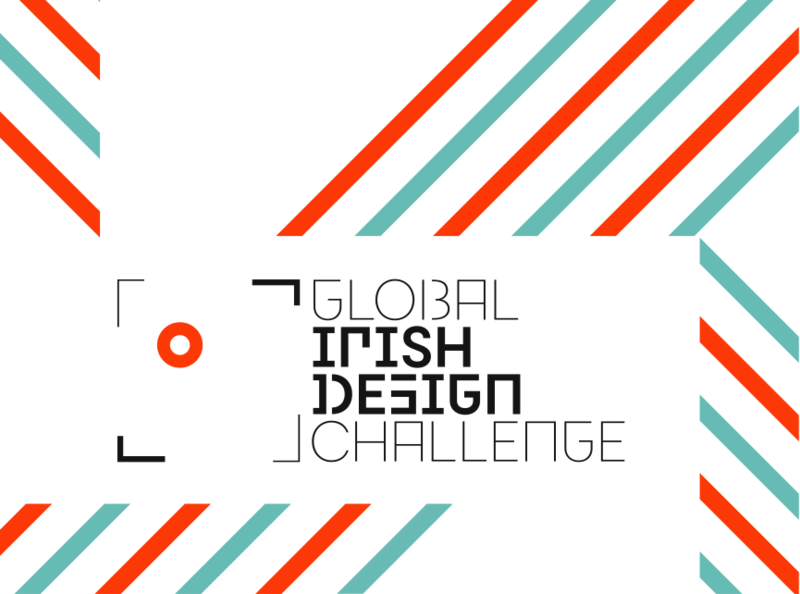 Thank you to everyone who has submitted a project to the Global Irish Design Challenge. The deadline for submissions was 18 December 2015 and entries are now closed. Submissions are currently being shortlisted and will be reviewed by the international jury in the coming weeks. We expect to make an announcement regarding selection by March 2016.